If you are a new Lasallian leader, then head to the NEWCOMERS page first, and then the EDUCATORS page. These will provide some the basics. 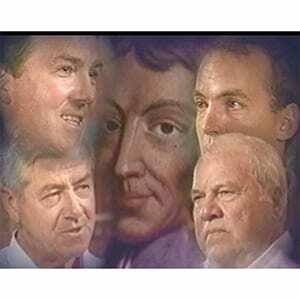 For a current Lasallian leader, those same pages will be a good review of foundational resources and information. 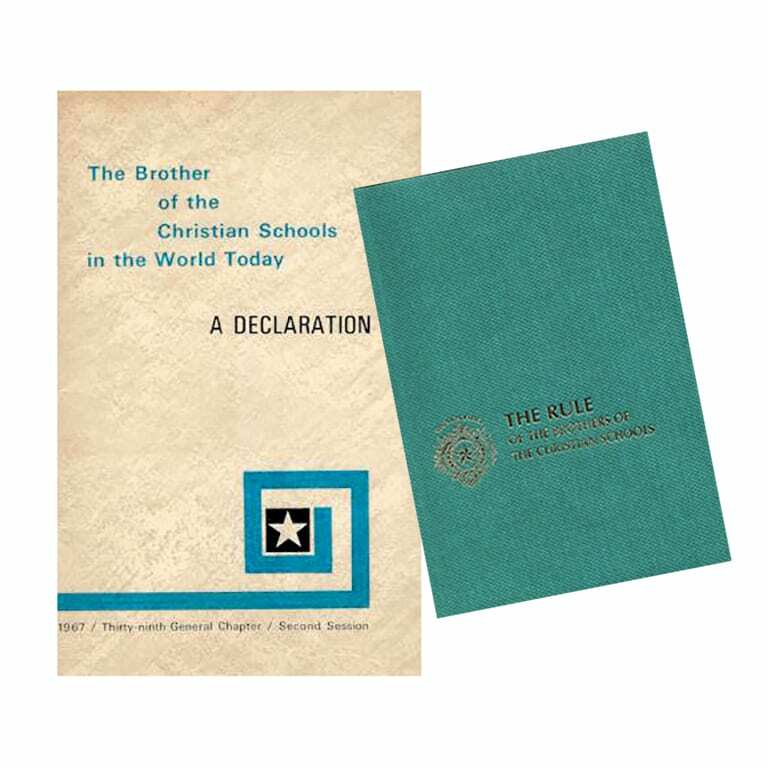 This page highlights resources that are of interest to Lasallian leaders, both for themselves and for those they are leading. 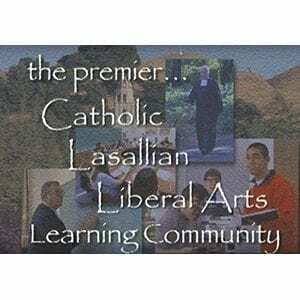 The recommended programs under the ONLINE section on ths page are wonderful introductions to the larger Lasallian family. 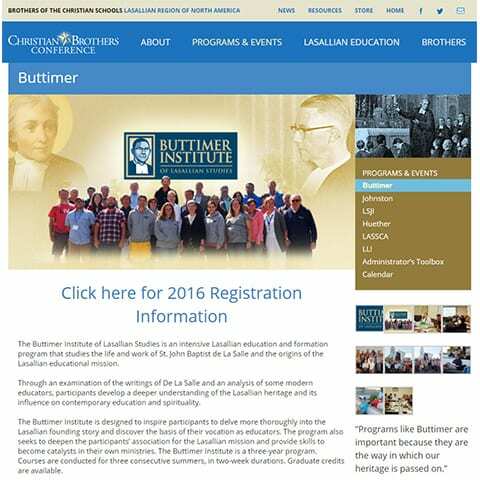 The Buttimer Institute is a "must" for new leaders who have responsibility for the spiritual leadership of the school (Just ask Lasallian leaders who have attended it). The recommendations under the PRINT section on this page are resources that will help you come to a deeper appreciation of what this whole thing is all about. No Lasallian leader becomes or stays a Lasallian leader without intentional pursuit of deepening his/her own understanding of Lasallian history, pedagogy, and spirituality. This is done best through active engagment with other Lasallians, both local and regional. Personal reading, school conversations, preparing presentations, and the like further enhance the learning curve. Inviting your leadership teams to engage in focused conversations can be very helpful to everyone in the Lasallian community, including you. Oldie but goodie video about the purpose of Lasallian education, and a good basis for leadership team conversations. These short videos about Brothers are great starters for conversation (internal or external). A wonderful short video about the experience of Lasallian education. Annual gathering of Lasallian educators from the region, focusing on a specific topic. The longest-running, most popular 3-year summer Lasallian program - valuable, transformative. 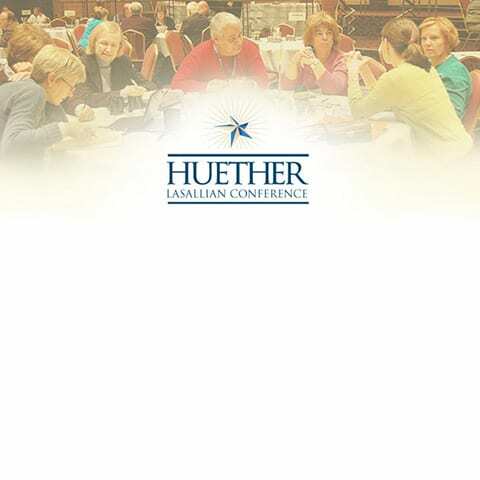 District workshops and retreats are numberous, valuable, and affordable. What's not to like? 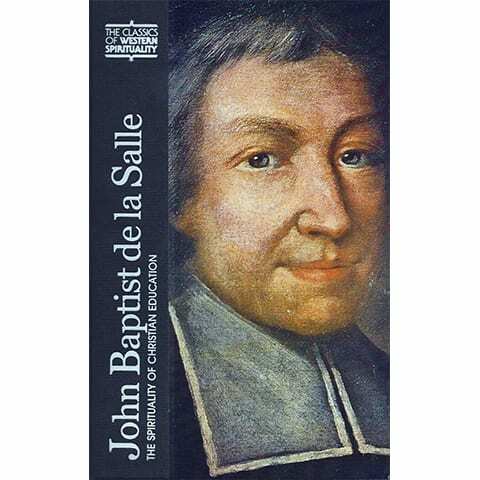 An overview of De La Salle's educational spirituality, and excerpts from most of his major writings. 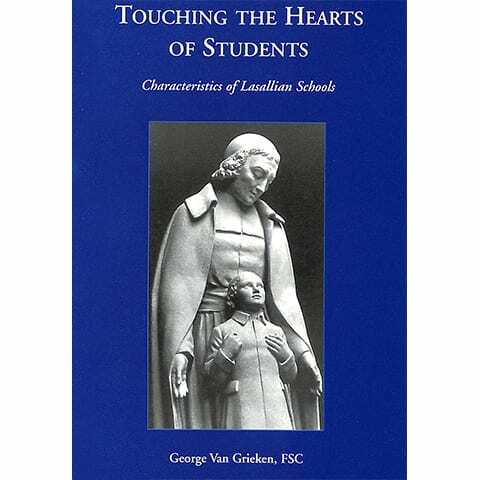 A short bio of DLS and an outline of the characteristics of Lasallian schools, based on DLS's writings. 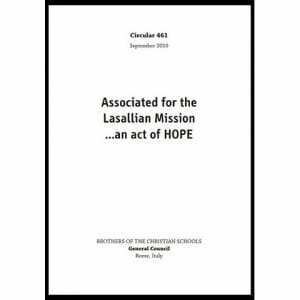 This Circular is a foundational document on the key dimension of “association” and its central place in Lasallian life and mission. 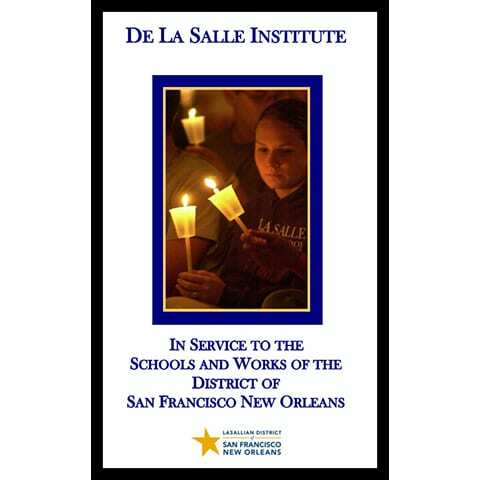 The videos on this page were created by Scott Gibbs in 1998 and 1999 for major gatherings of Lasallians of the District of San Francisco. Scott was hired by the District because of his professional expertise in putting together videos for large professional corporations. He was tasked with going to all the places where District of San Francisco had invested personnel and financial assistance and convey – through his eyes – what these involvements had led to. There was no advanced “message” that was prescribed beforehand. As a result, the first video, called “Inspiration,” was created, with the subsequent videos emerging afterwards. 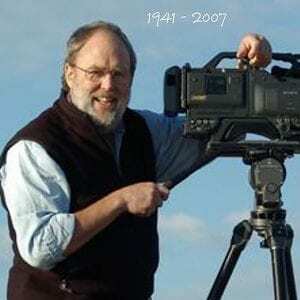 Until the end of his life, Scott was highly appreciative of the opportunity to have been able to learn about, document, and be involved with the Brothers, the Lasallian community, and Lasallian education. This Bulletin (Nº 254) is based on testimonies from Lasallians around the world. 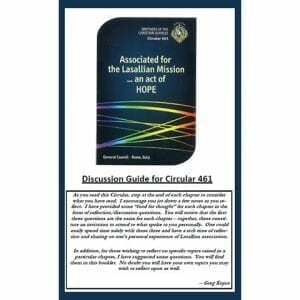 It is a compendium to Circular 461 and should be read in conjunction with it. 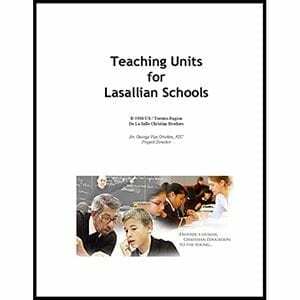 These are complete Lasallian teaching units for high school students. Each level has a one-week set of all the resources needed to teach the classes. Created in 1998, they can be easily adapted and supplemented with videos and other more contemporary material. It’s a good place to start! See the longer description below for a breakdown of the units.